Shop now for the best value-priced party, wedding and classroom supplies. Oriental Trading offers a wide selection of fun products for any holiday, occasion or celebration event. Spring is such a wonderful time of year with the renewal of the season comes new life outdoors and we are finally seeing signs of spring in Columbus Ohio! 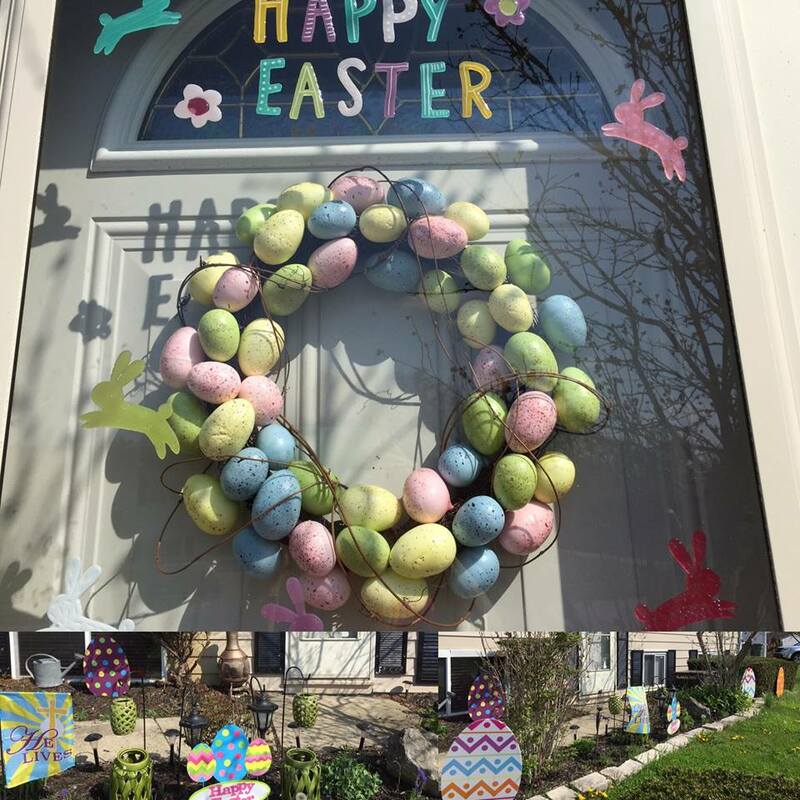 Our family loves to decorate for the seasons and Spring/Easter is always a fun one with decorated eggs, beautiful new blossoms, bird feeders, door wreaths and garden banner announcements! Oriental trading always has everything I need for outdoor decorating for the season and this time we chose the egg wreath, cat tail bird feeder stakes, giant egg yard stakes, a Happy Easter yard stake and a lovely He LIVES garden flag. 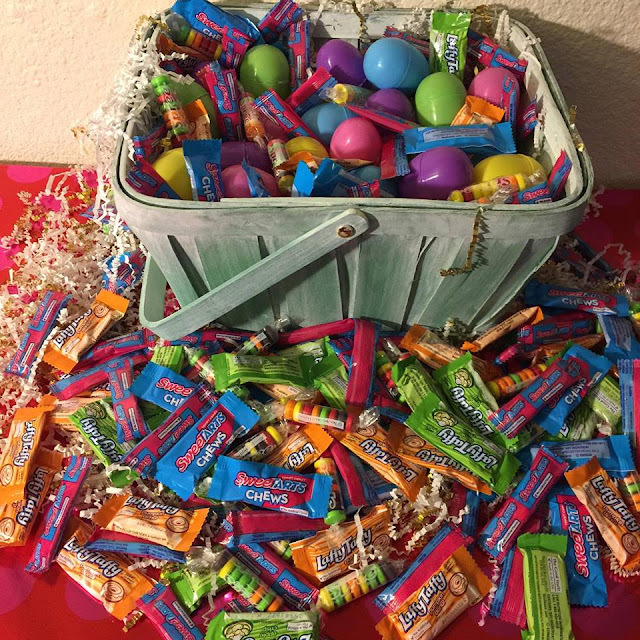 Last but not least giant bags of Easter candy to stuff our plastic eggs with on our annual Easter Morning Egg Hunt. 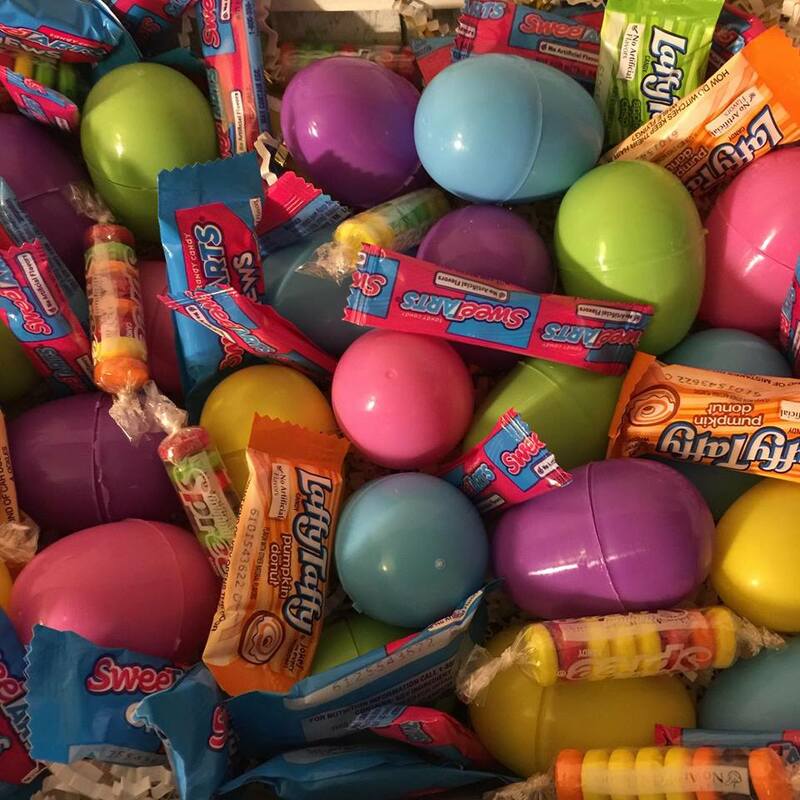 The kids love having hundreds of eggs to search for in the backyard filled with sweet treats from Oriental Trading Company. Tempting enough! Best thing I love about parties is the desserts, cake and chocolates. My cousin's baby shower was excellent. Decorations done at Los Angeles event venues were mind blowing. Food was exotic and drinks were all branded. Table décor and flowers made the ambience fresh. Lighting all over the venue was eye catching.